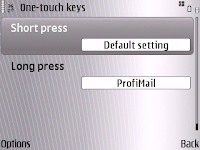 ProfiMail (v3, 3.28 to be more specific) has everything you want from a professional mobile email client. full folder support on IMAP, and it allows you to move an email message from folder to folder. 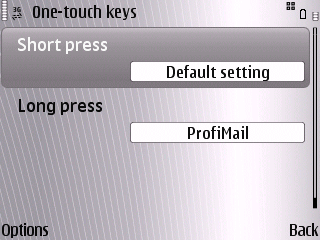 Access to it is quite easy, if you map the application to the long-press of the Messaging one-touch-key, then it's just one (long) press on the envelope button, and there you go. I seem to prefer it over the built-in iPod/iPhone mail client... but that's probably only because of the physical keyboard... which I stll prefer over the virtual touch keyboard.